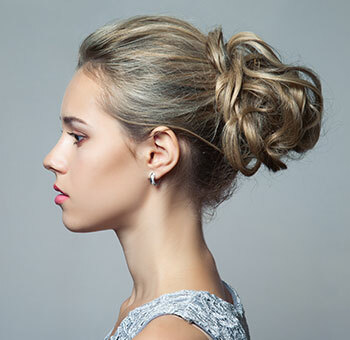 Take your hair salon online, streamline appointment scheduling with online bookings, reduce no-shows by sending automated SMS reminders and retain more clients with customer management software. Try it FREE. Planfy is a truly future-proof and innovative hair salon software that helps salons big and small thrive online and optimise their day-to-day operations. Allow perspective and existing customers to book your services online at their convenience. Set your availability times in a couple of clicks and customers will easily find the perfect time that suits you and them in moments. Appointment scheduling has never been that accessible. Bookings can be accepted 24/7 and your hair salon has the full control of availability times, team members, services offered and prices. Depending on your salon's policy, you can require upfront, partial or "in-person" payments. Furthermore, our software is a cross-device solution meaning that it's usable from any browser on any computer, mobile phone or tablet. You don't need to purchase any additional equipment. Our mission is to make hair salon bookings a quick and pleasant experience for customers and salons. With Planfy, services can be booked in under 20 seconds and booking handling can be fully automated on the salon side thereby saving time for clients and staff. By default every time a new booking is placed, you are alerted and asked for your final decision on the appointment, that is, if you want to confirm or reject it. If you'd like to automate this process, enable the "auto-confirmation" feature. Planfy centralises all your bookings, so you can accept and manage online, offline and multi-channel bookings using single easy-to-use dashboard. 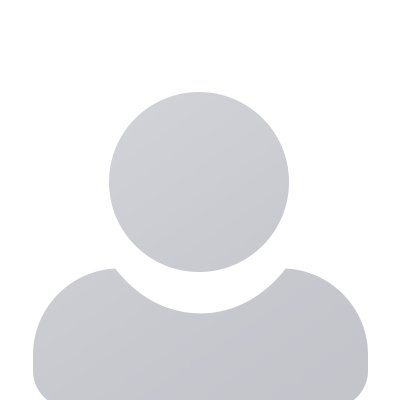 Planfy integrates with most websites meaning you can accept bookings from your website, Facebook, Twitter, Planfy platform, Squarespace, Wix and others. In order to boost your visibility online and bring you more customers, Planfy provides a dedicated and mobile friendly webpage for your hair salon. It promotes your services and displays valuable information such as opening hours, contact details, directions to your salon and staff portfolios. It is the gateway via which clients can book your services and pay in advance. 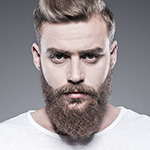 All hair salon employees receive their own login credentials using which they can access and modify their schedule in a couple of simple clicks. 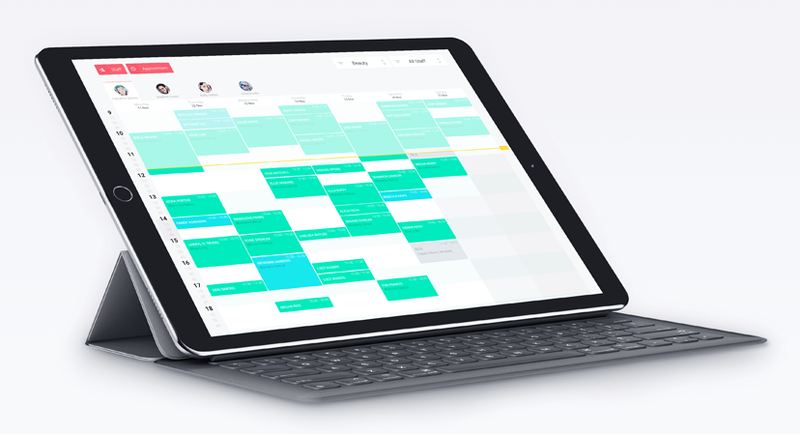 Since Planfy calendar is based in the cloud, it is always up to date and accessible from any computer or mobile phone so you and your team can manage bookings and organise tasks wherever you are. Eliminate any loss of revenue or wasted staff resources due to no-shows. Make it the thing of the past by sending automated SMS and email reminders to clients before their appointment. This is not only a cost-effective way to minimise no-shows but it also builds a stronger relationship with the client and improves overall customer experience. Grow your customer database organically and know your clients better. Our system presents a history of your customers' past orders so you can see at a glance how much revenue each client brings to the hair salon. The latter statistics combined with our retention tools such as "next booking reminders" and "special day offers" can significantly lift valuable customer retention rate and maximise profits of your hair salon. 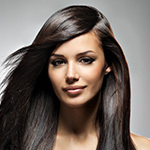 We equip you with the tools that help create a buzz about your hair salon and promote it online. Thanks to Planfy's hair salon marketing assets, reaching out to your customers, engaging them on Facebook, Twitter, Instagram and encouraging to book your services is easily achievable. 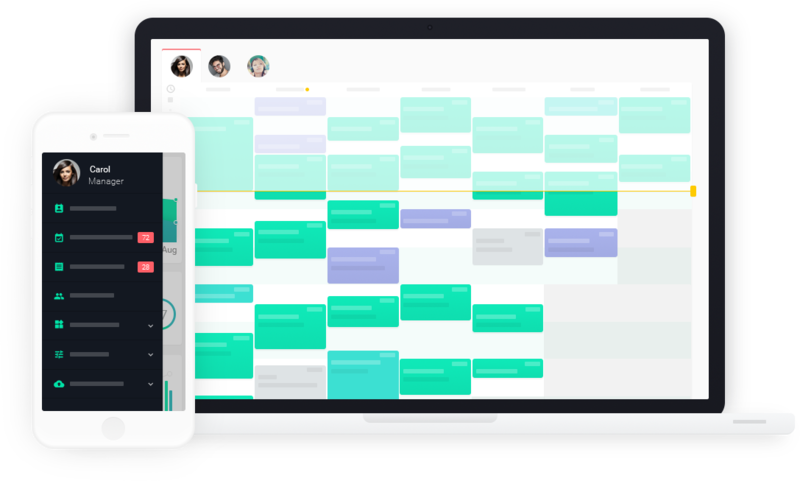 Planfy booking system streamlines hair salon day-to-day activities and helps management, as well as staff, to minimise their time spent on administration tasks. Effectively, Planfy is an intelligent virtual hair salon assistant which handles online and offline bookings, reminders, staff schedule and performance monitoring, customer registrations and relationship building, salon marketing and other critical functions. Best of all, Planfy never rests or takes a day off and has you covered 24/7, empowering your hair salon staff and owners with confidence that business is performing efficiently and that staff can concentrate on providing on outstanding customer service.